Kant y Rawls: Filosofía práctica contemporánea, Spanish collection of 5 essays translated by Johnny Antonio Dávila, ed. : Johnny Antonio Dávila (Medellín: Editorial Universidad Pontificia Bolivariana 2018). 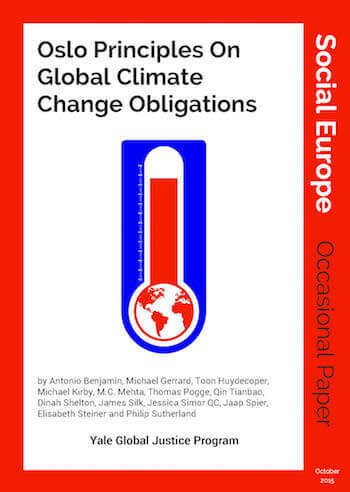 Principles on Climate Obligations of Enterprises. 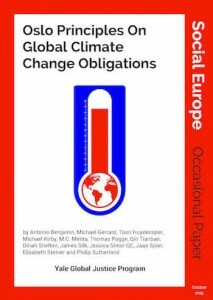 Was a member of the Expert Group on Global Climate Change Obligations of Enterprises, which drafted these principles and an extensive legal commentary on them. 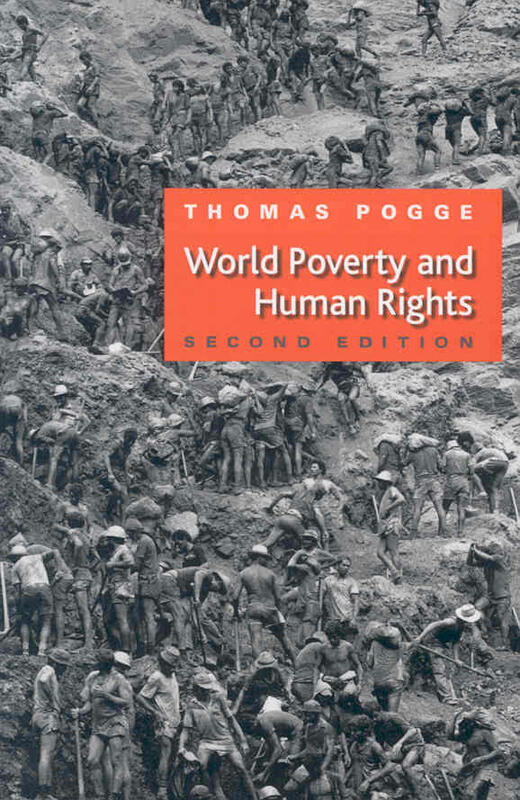 The Expert Group included Brian Preston, Tianbao Qin, James Silk, Jaap Spier, Elisabeth Steiner, Philip Sutherland and Daniël Witte, (The Hague: Eleven International Publishing 2018). Moral, justicia y derechos humanos, Spanish collection of 3 essays translated by Johnny Antonio Dávila and a conference presentation translated by María Julia Ochoa Jiménez, ed. : Johnny Antonio Dávila (Medellín: Editorial Universidad Pontificia Bolivariana 2017). The Individual Deprivation Measure: A Gender-Sensitive Approach to Poverty Measurement, authored with Scott Wisor, Sharon Bessell, Fatima Castillo, Joanne Crawford, Kieran Donaghue, Janet Hunt, Alison Jaggar, and Amy Liu (Melbourne: The International Women’s Development Agency 2014). 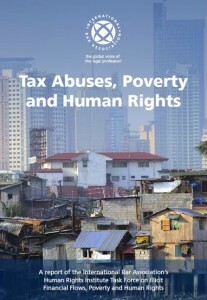 Tax Abuses, Poverty and Human Rights, produced by the International Bar Association’s Human Rights Institute (IBAHRI) Task Force on Illicit Financial Flows, Poverty and Human Rights, chaired by Thomas Pogge (London: International Bar Association 2013). Politics as Usual: What Lies behind the Pro-Poor Rhetoric (Cambridge: Polity Press 2010). 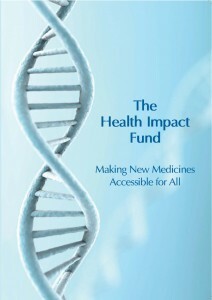 The Health Impact Fund: Making New Medicines Accessible for All, authored with Aidan Hollis (Oslo and New Haven: Incentives for Global Health 2008), www.healthimpactfund.org. Contents: 1. The Health Impact Fund: A Summary Overview; 2. Reward Mechanism; 3. Health Impact Measurement; 4. Governance and Administration; 5. Financing the Health Impact Fund; 6. A Moral Argument for Creating the Health Impact Fund; 7. The Last Mile Problem; 8. An Economic Analysis of Patents and the Health Impact Fund; 9. Alternative and Complementary Solutions; 10. 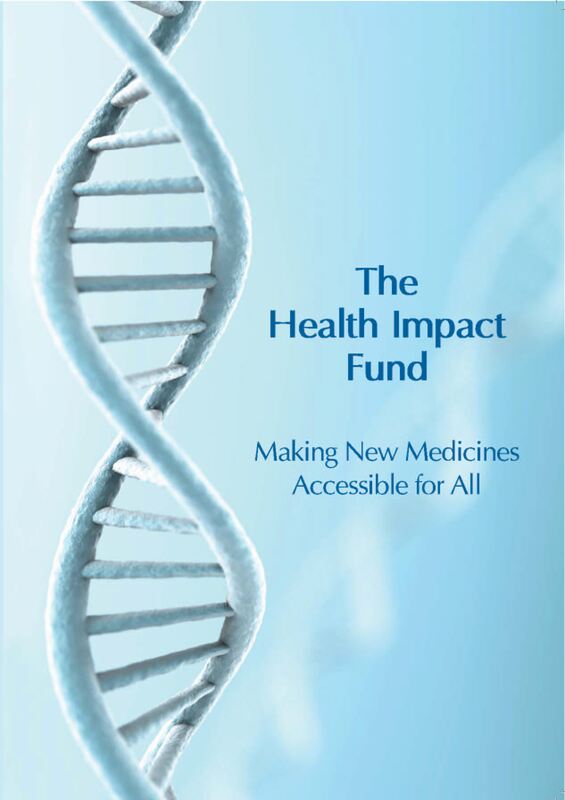 The Health Impact Fund: A Cost-effective, Feasible Plan for Improving Human Health Worldwide. Contents: 1. Biography; 2. The Focus on the Basic Structure; 3. A Top-Tier Criterion of Justice; 4. The Basic Idea: Justice as Fairness; 5. The First Principle of Justice; 6. The Second Principle of Justice; 7. A Rawlsian Society; 8. On Justification; 9. The Reception of Justice as Fairness; Conclusion. Abstract: Part One defends Rawls’s focus on basic social institutions, and his maximin idea, against the criticisms of Nozick and Sandel. 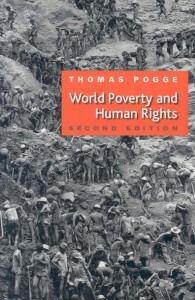 Part Two critically develops Rawls’s criterion of justice — accommodating basic social and economic needs under the first principle; education, employment, and health care under the opportunity principle; and leisure under the difference principle. Part Three shows, on internal and external grounds, that Rawls’s conception must today apply to the world at large. 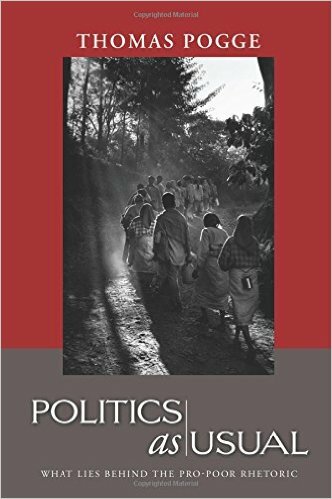 Properly specified, Rawls’s criterion yields plausible priorities for global institutional reform and can help move international relations from modus vivendi toward overlapping consensus on values. 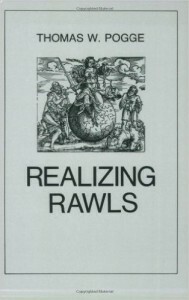 Kant, Rawls, and Global Justice (Ann Arbor: University Microfilms International 1983).